TV star Ant McPartlin will return to work today for this year's Britain's Got Talent auditions after months away from the limelight. The 43-year-old presenter stepped away from his TV roles in March, following his arrest for drink-driving. Last year, his long-time on-screen partner Declan Donnelly hosted the live Britain's Got Talent shows solo. But Ant will be reunited with Dec at this year's auditions for the hit ITV show, which are taking place at the London Palladium. Ant stepped down from presenting Saturday Night Takeaway following his arrest for drink-driving and returned to rehab. Dec later fronted I'm A Celebrity... Get Me Out Of Here! with Holly Willoughby instead of McPartlin. Ant, who divorced wife Lisa last year, previously struggled with a two-year addiction to super-strength painkillers following a knee operation. He was later banned from the road for 20 months and fined £86,000 (€97,000) for driving while more than twice the legal drink-drive limit. Ant's return comes after Dec revealed last month that Britain's Got Talent would be "back to normal" after he was forced to host the live finals solo in 2018. Stephen Mulhern - who presents spin-off show Britain's Got More Talent - confirmed in an interview with Good Morning Britain last month that Ant was definitely returning. When asked what he thought of Ant's BGT return, Stephen said: "I think it's great, I think it's brilliant. "He's apparently doing very well. It will be nice to have all the family back." Britain's Got Talent is just the start of Ant's comeback after he stepped down from all his TV commitments for a year. 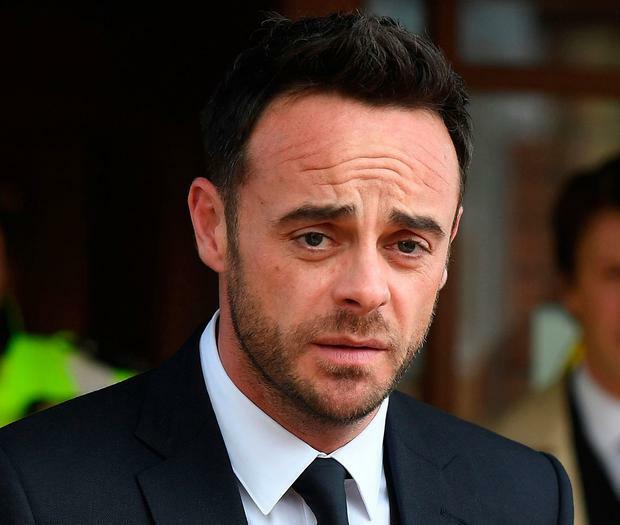 Ant's personal issues - which saw him develop a painkiller addiction, end his marriage and commit a drink-driving offence - saw him sit out the last few episodes of BGT 2018, as well as Ant And Dec's Saturday Night Takeaway, last spring.